Poised, thoughtful and collaborative, Natalie is the epitome of calm under pressure. 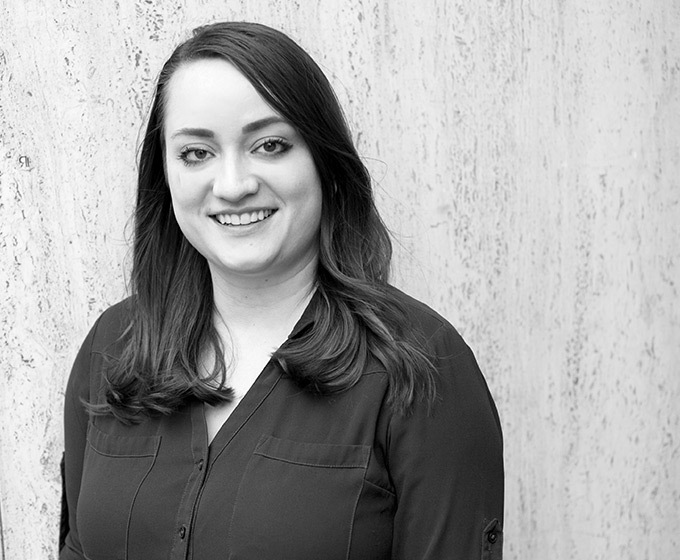 Recognized for her social media prowess, she brings both a strategic clarity and creative vision to clients. She’s the ultimate team player, intuitively bringing people together to make the magic happen.